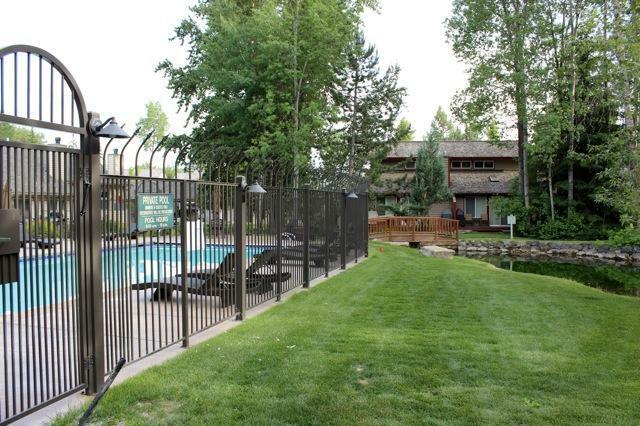 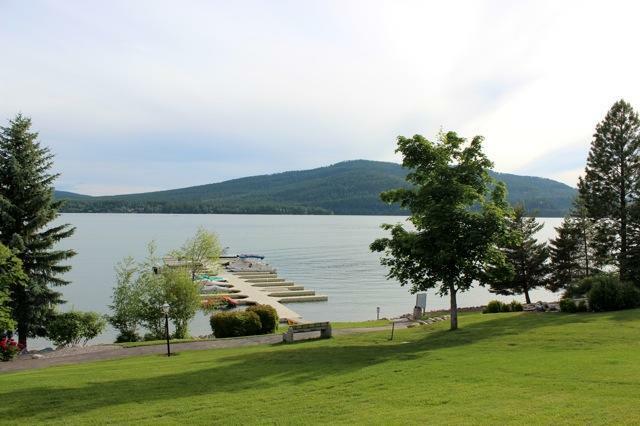 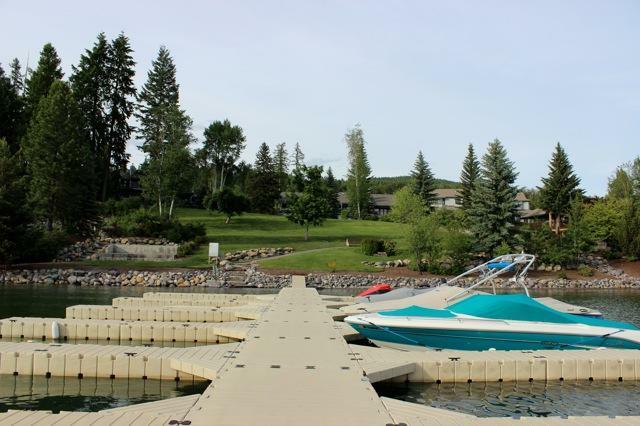 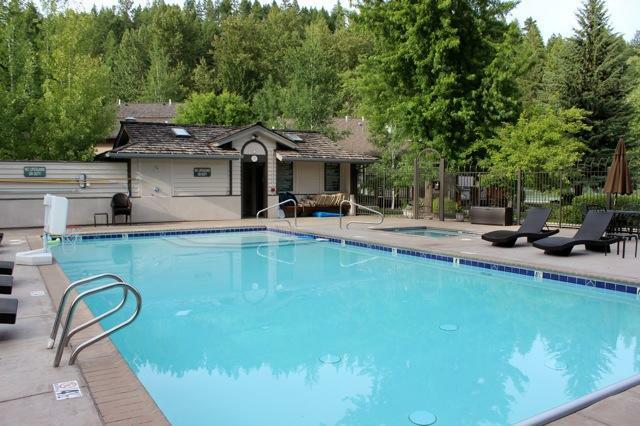 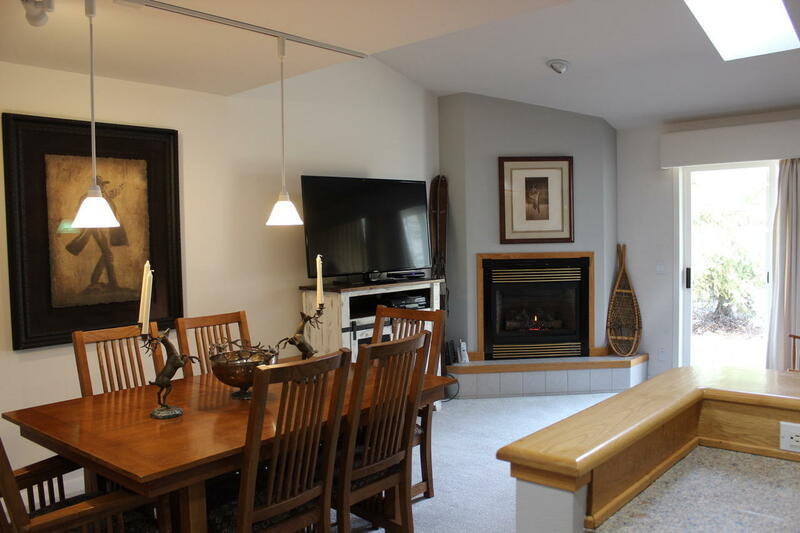 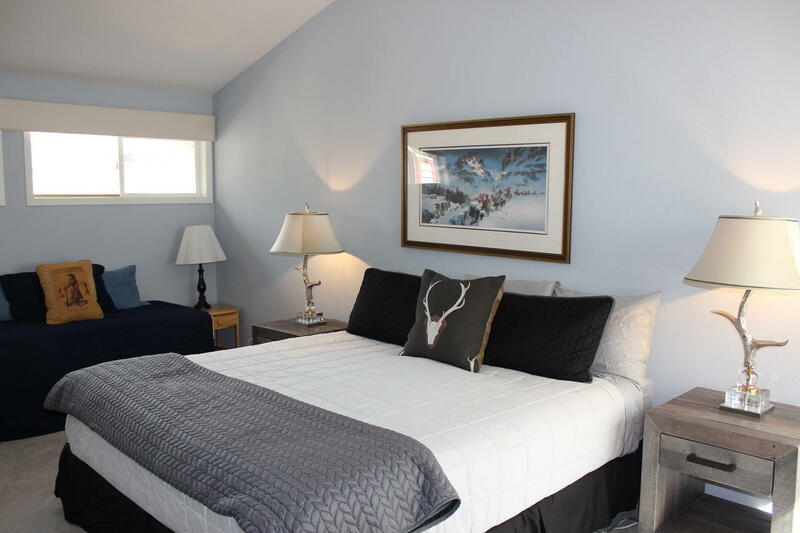 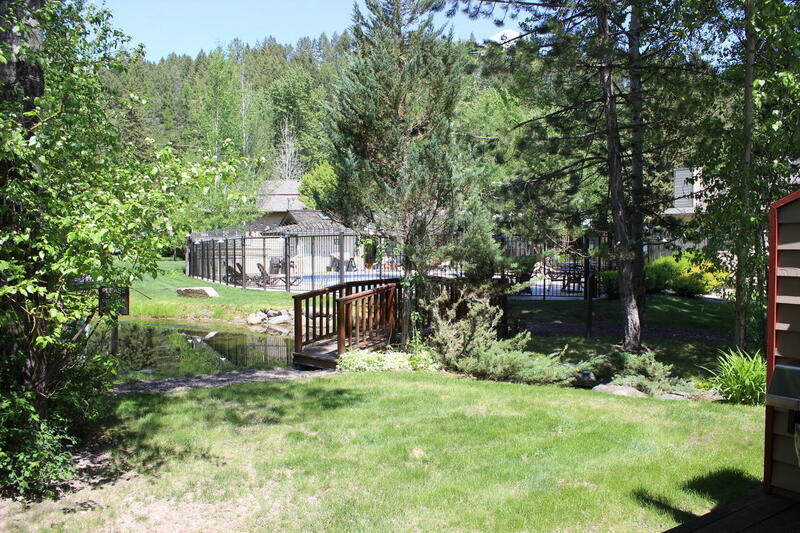 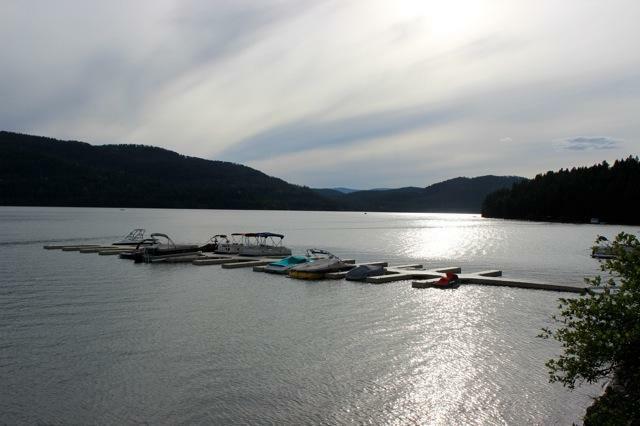 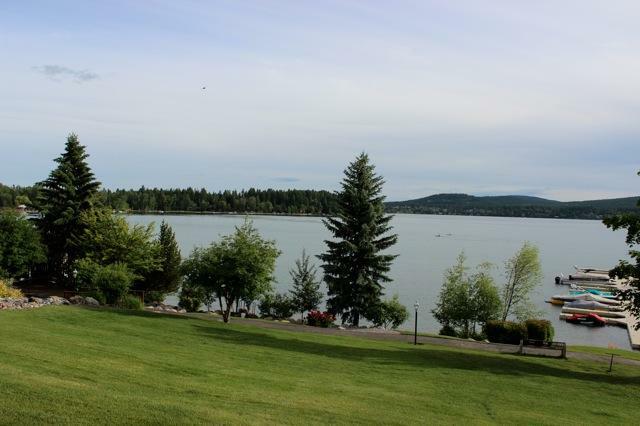 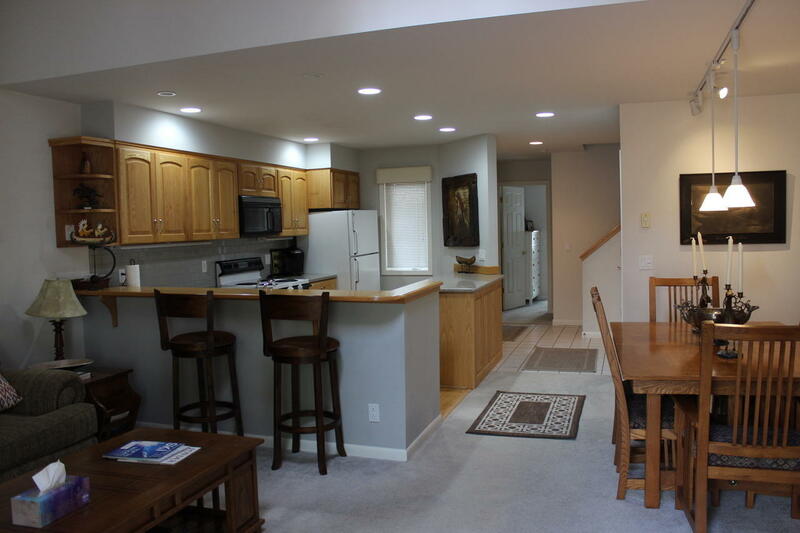 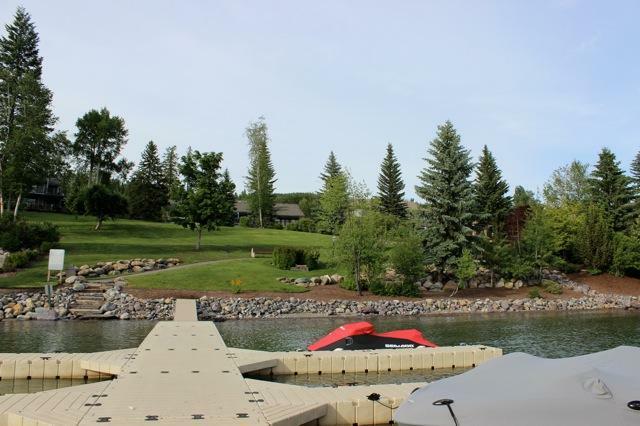 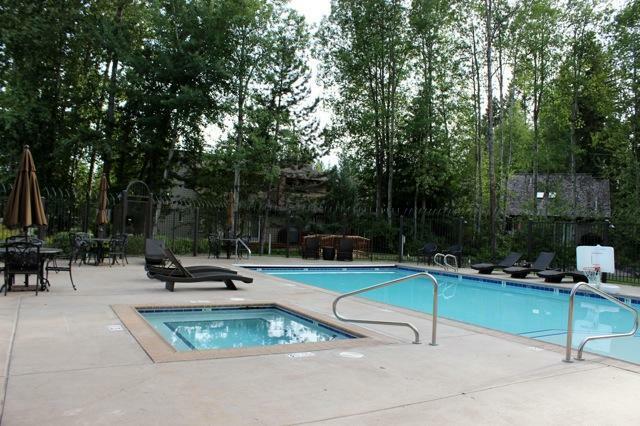 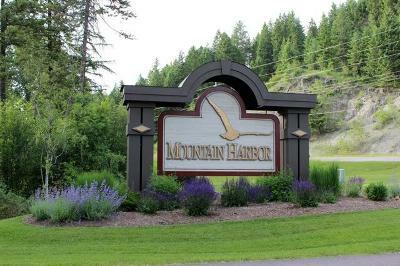 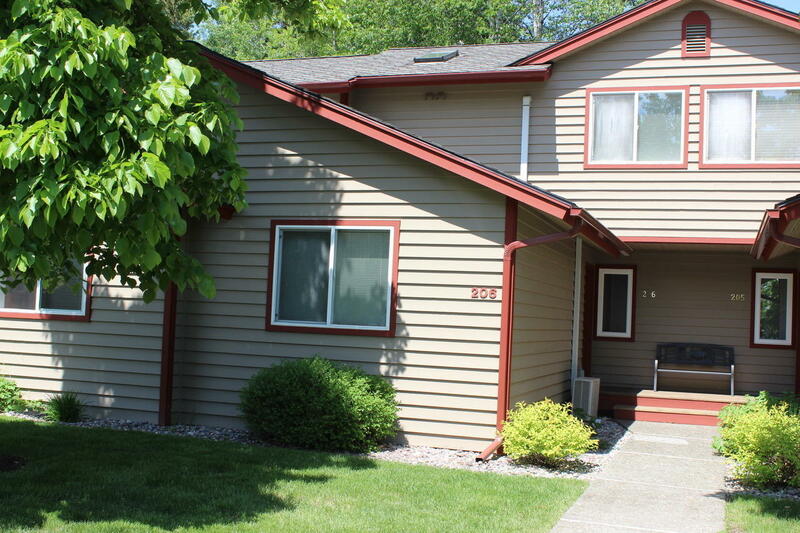 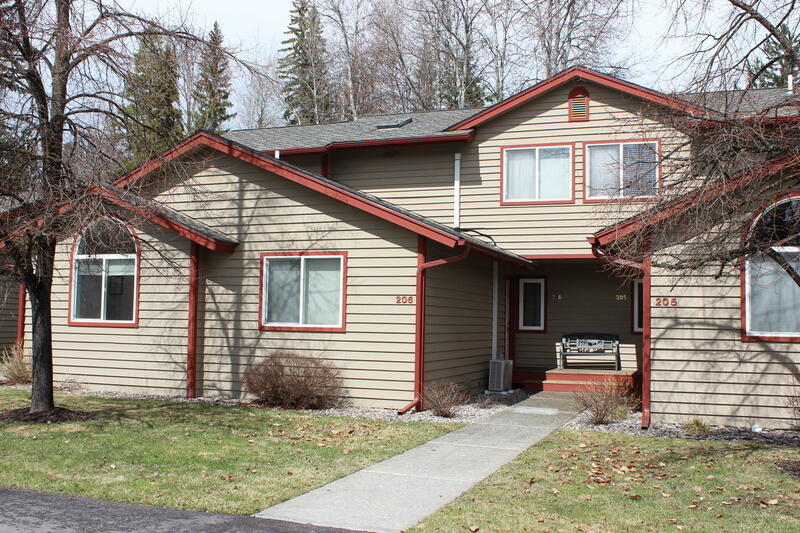 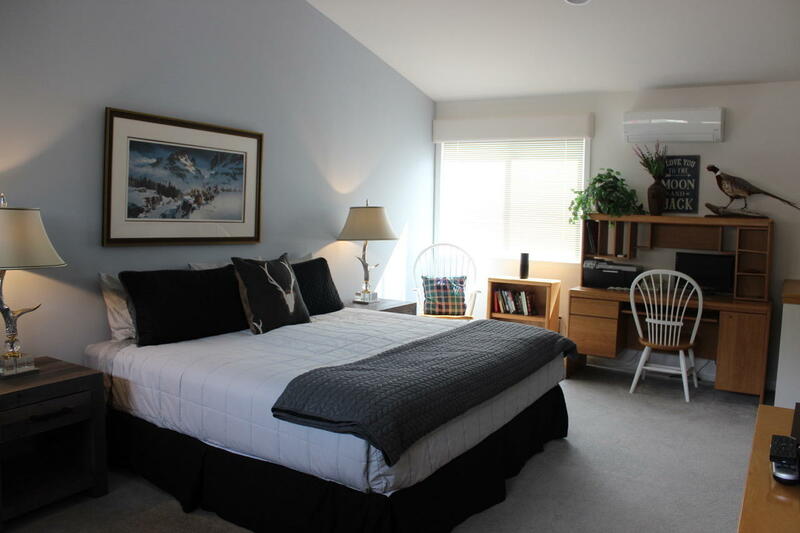 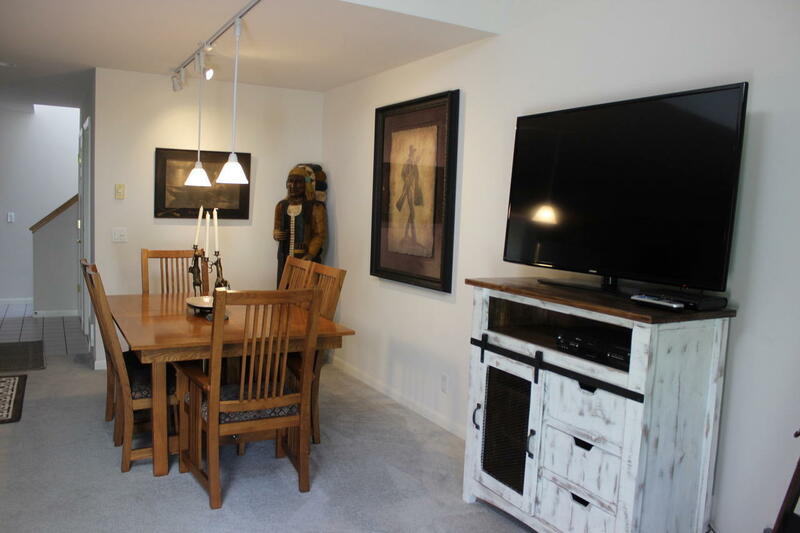 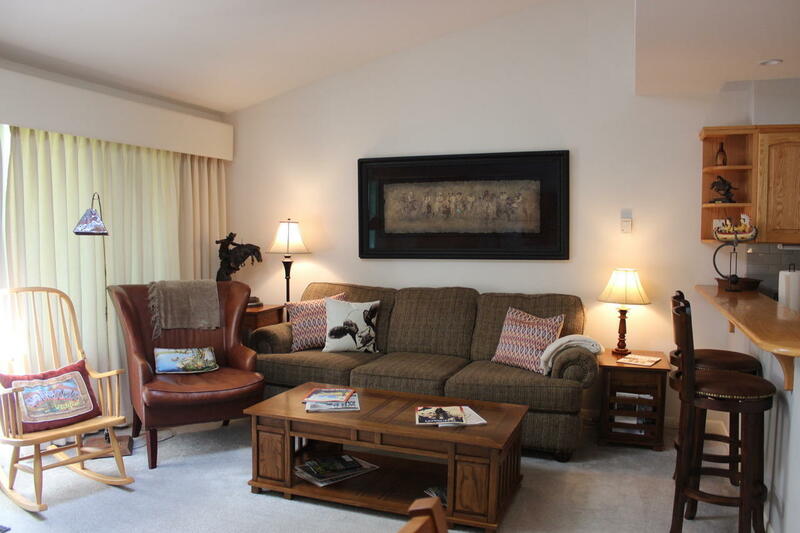 Enjoy maintenance free living and the convenience of Mountain Harbor on Whitefish Lake. 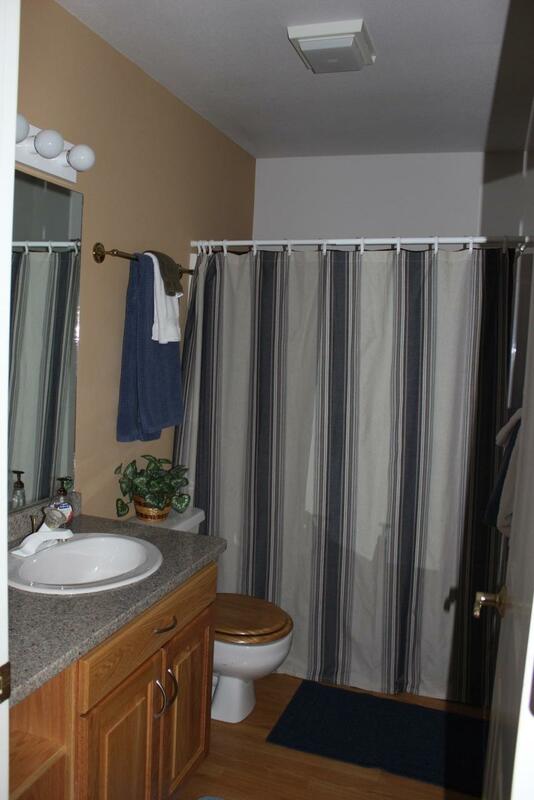 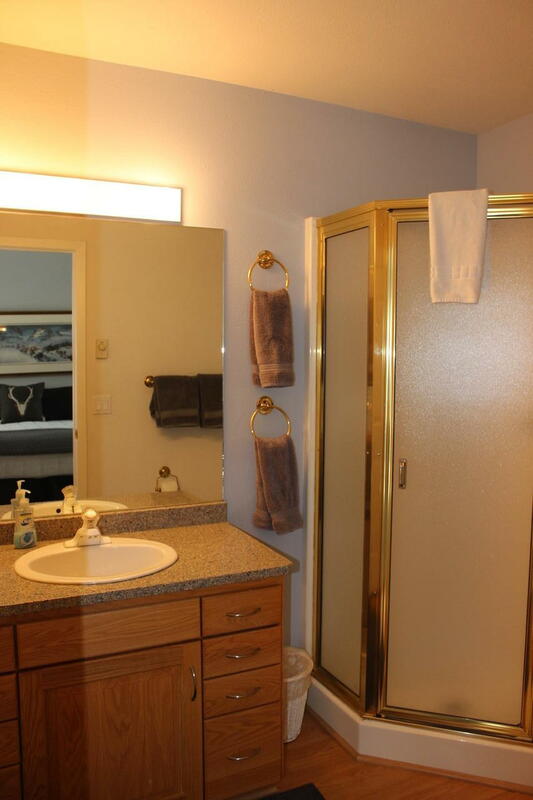 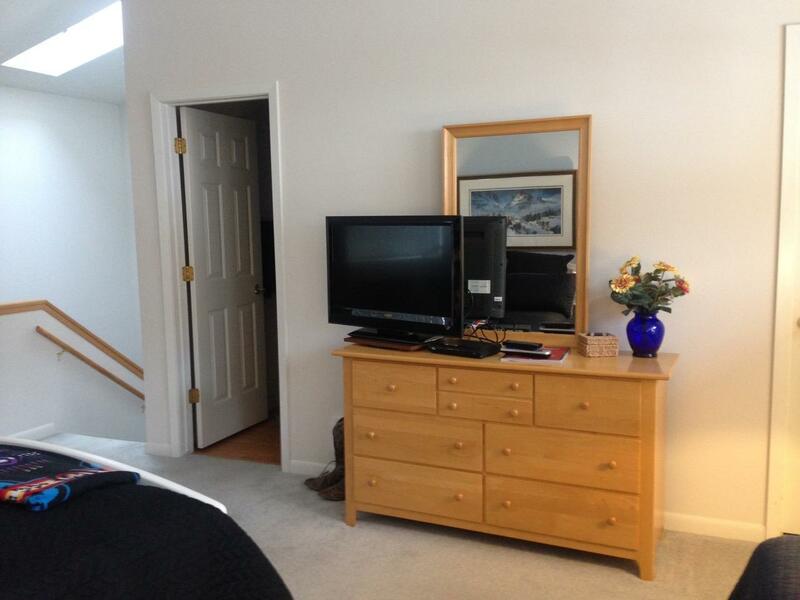 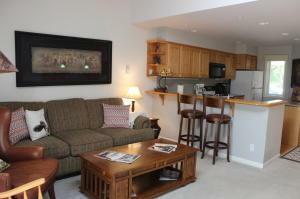 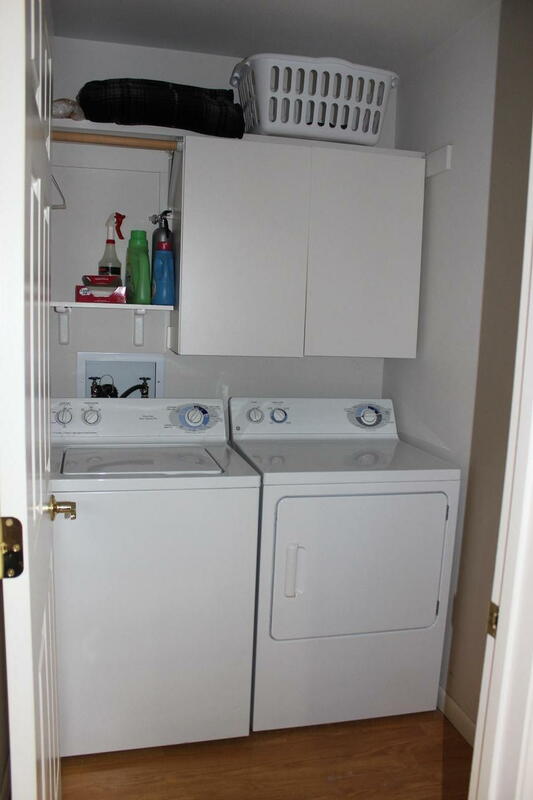 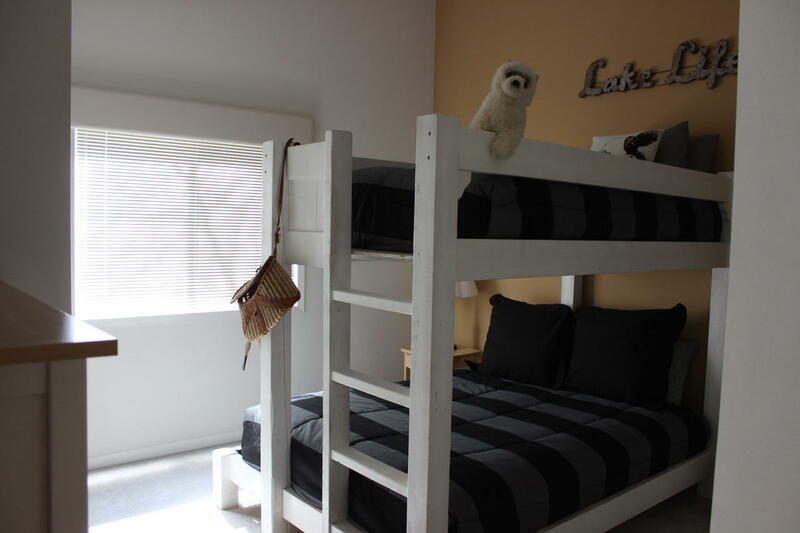 Two bedroom two bath recently updated spacious condo with detached garage just steps to the pool and hot tub patio. 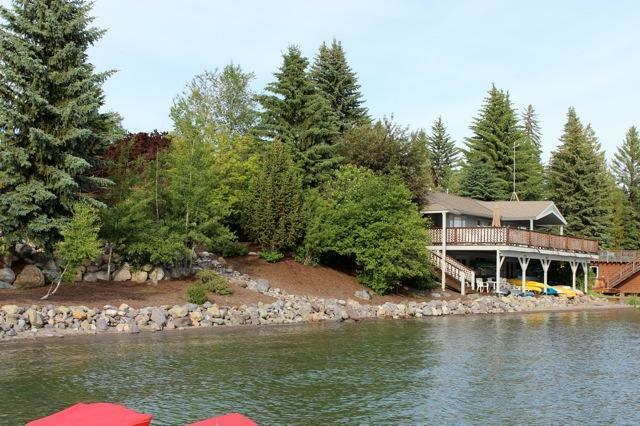 Includes Whitefish Lake common area and boat slip access, Owners club house on the water front, Tennis court, Pool, Hot tub and short term rental opportunites. 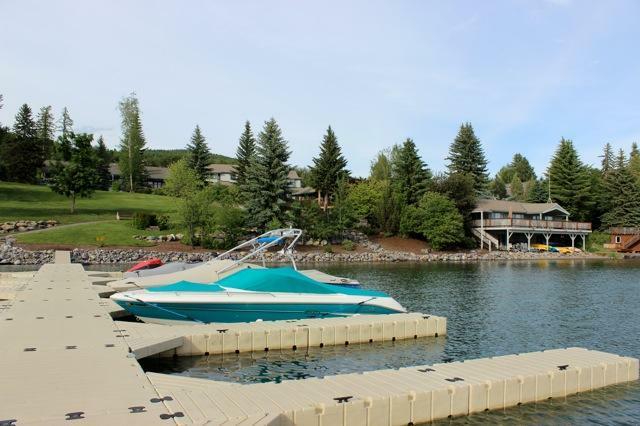 Showings may be limited at times, and any sale must honor contracted reservations. Furnishings included with the exception of a list of art work to be removed by owner prior to closing.